How Long Is The Expected Life Of A Memory Foam Mattress? All memory foam mattresses aren’t created equal. 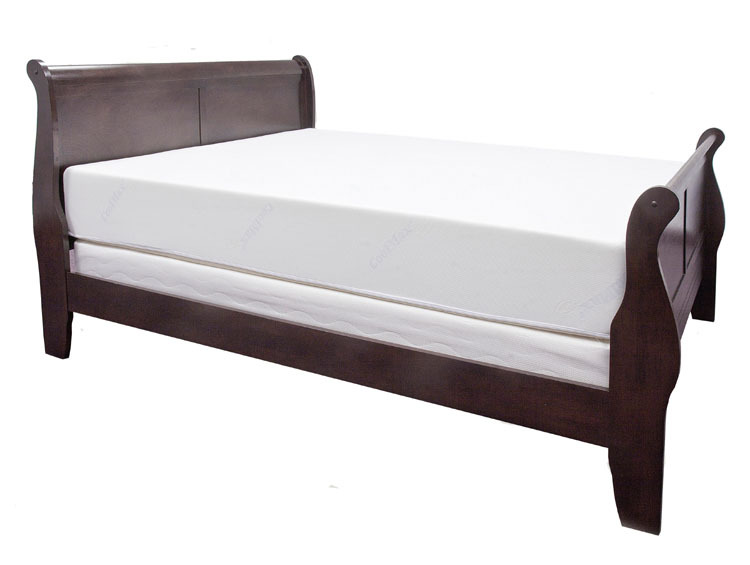 One big difference is the quality of the foams used in making the mattress. In this FAQ I look at what sort of densities to look for in the core and memory foams used in the mattress to make sure it lasts. Click Here to read How Long Is The Expected Life Of A Memory Foam Mattress — Will It Last? Previous Previous post: Isn’t It Kind Of Crazy To Buy A Mattress Over The Internet — Without First Being Able To Feel It And Try It Out?